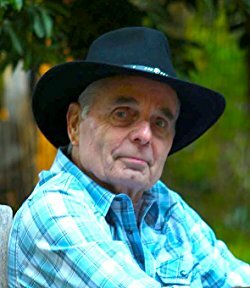 “Since the first time David Watts decided to write a western we all knew, at Dusty Saddle Publishing, that he would meet with great success. Not only does David have the style and the ability to portray characters—he has the storylines. Ask David Watts to come up with a storyline and he can do it in seconds. Ask him to put together a book and he can do it in weeks. Ask him to write a series and he can come up with a concept that will set fire to that TNT resting in your pocket. He’s a true, bona-fide talent that only seems to get better, and better. Since his first book, included in this collection, was released he has written several yarns worthy of your attention. His western adventures are rarely out of the top one hundred bestsellers—and there’s even a talk of a TV series created from the fruits of Watts labor. It’s all go, go, go on the Watts front. And yet, here we are holding a book filled with his stories and a staff writer at DSP is rambling on and on… lets just go over the biographical details. Watts writes westerns, he has sold a bundle of them and lives in California. He enjoys jazz and folk music, he grew up in Texas and he likes to write poetry when he’s not writing fiction. He’s a gas to spend time with on the phone and he’s got a killer intellect. For the first time! The complete western collection from David Watts! It’s kill, or be killed, for a gun slinging bounty hunter who always catches his man. This is the new action-packed Western from award-winning author David Watts! 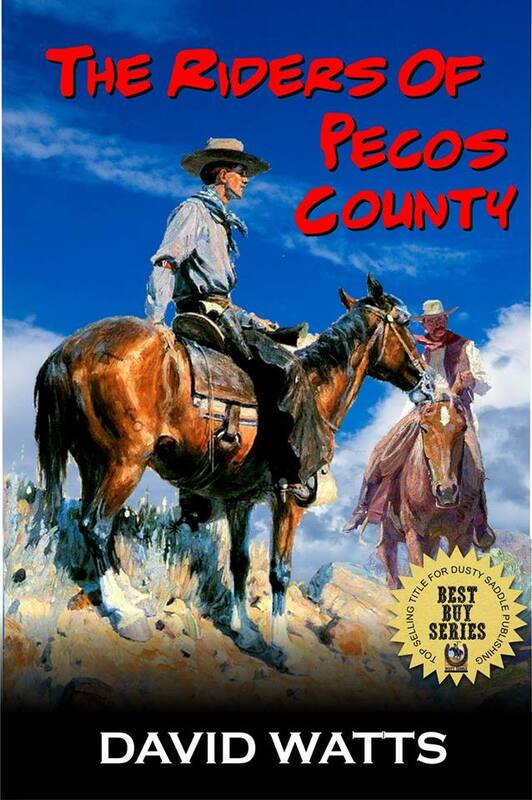 After a dramatic gunfight with an Outlaw, Marshal Luke, is hired by a local Governor who has been plagued by high crime in a state bordering Mexico. With roving gangs of murderers flooding across the border—the Governor made an election promise to get elected. He would hire the toughest gunfighter to rid the state of crime… He gives the Marshal one order. Remove the filth from my state… anyway you can! The Marshal has a hard task ahead of him—but with the help of a lady in need, and some good folks who want their state cleaned up—he takes the criminals on. Above the law, with a gun in his hand, the Marshal goes to war and all who stand before him have two choices… SURRENDER… OR DIE! This action led Western features a ton of lead, a Bounty Hunter with a bad attitude and a lot of dead BAD GUYS! Ride as Marshal Luke leads the way through three of his greatest adventures and more action than you can find bullets to fight! You can download your copy for 99 cents by clicking here.